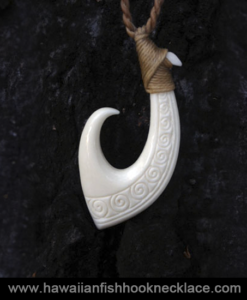 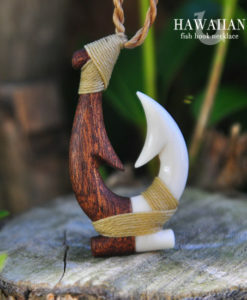 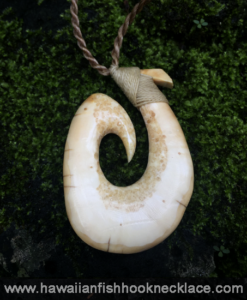 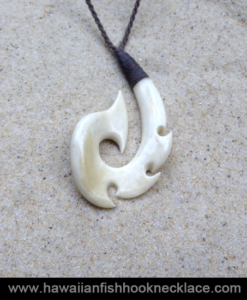 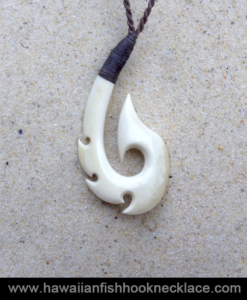 White bone traditional Makau hand carved by Po’okela. 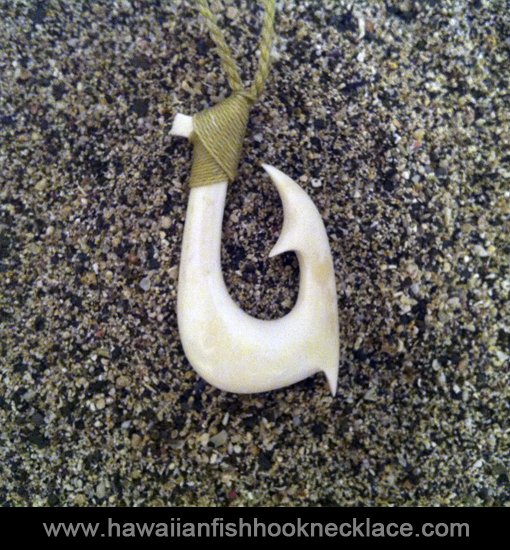 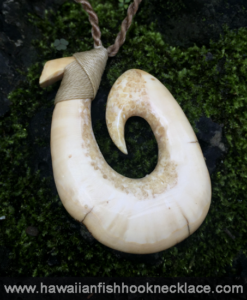 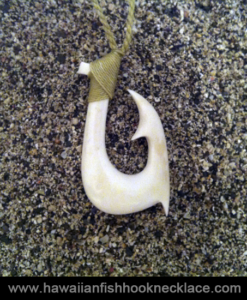 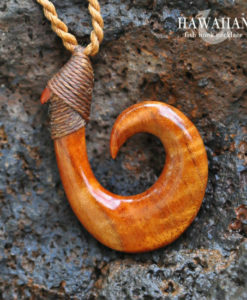 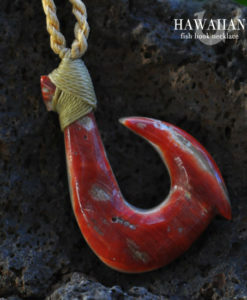 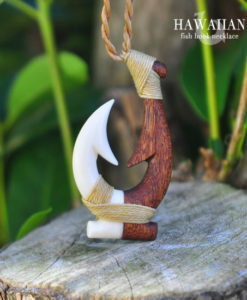 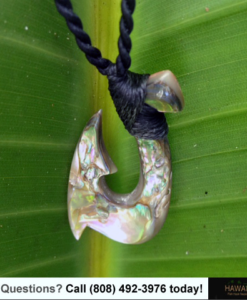 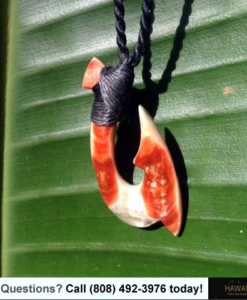 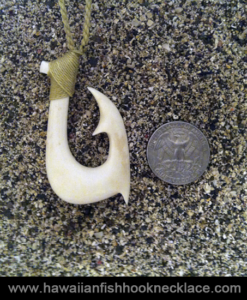 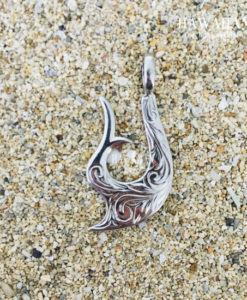 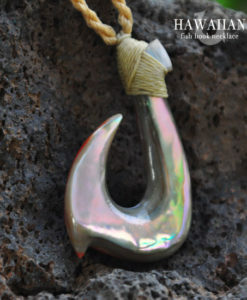 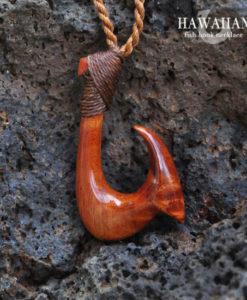 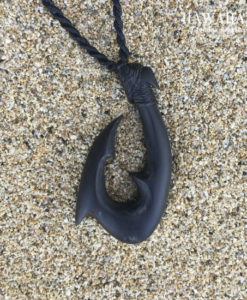 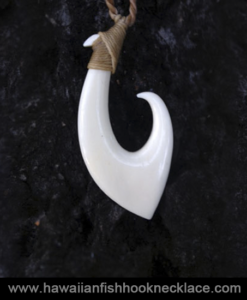 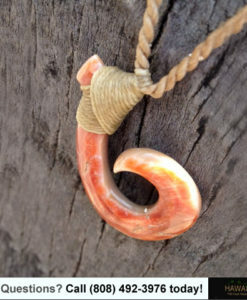 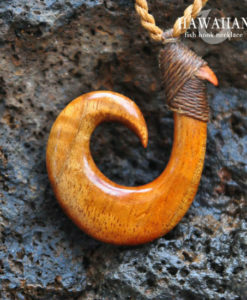 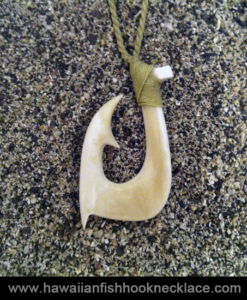 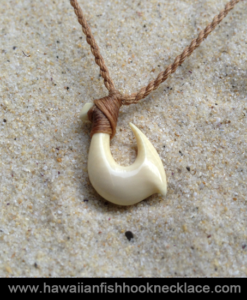 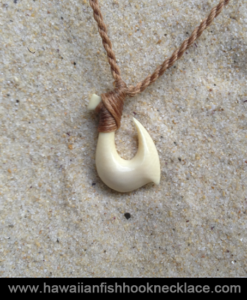 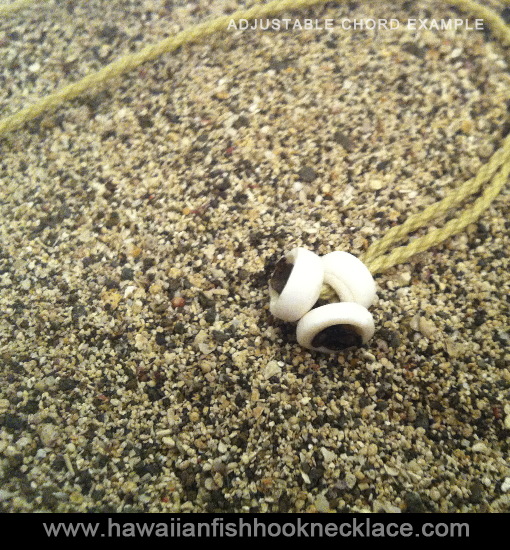 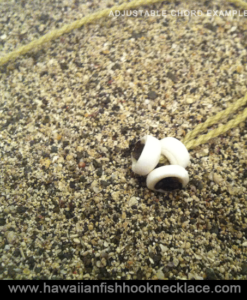 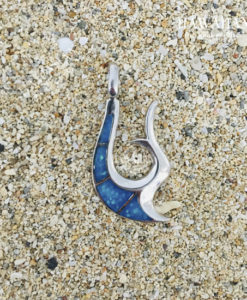 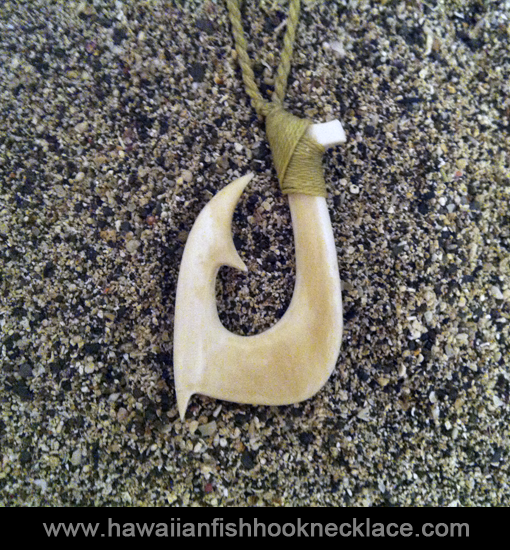 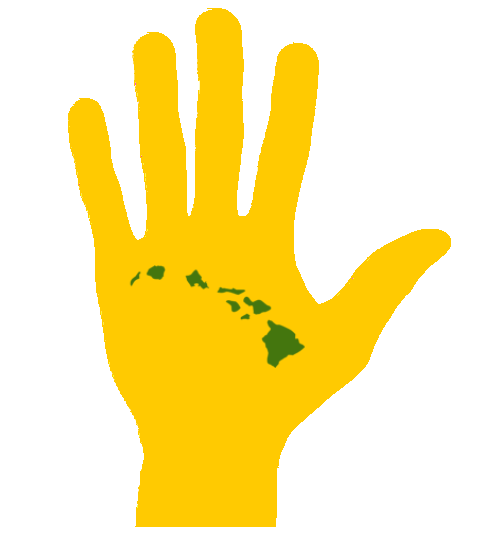 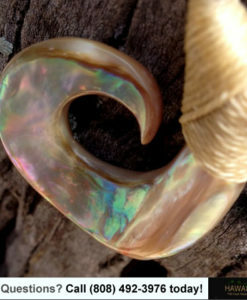 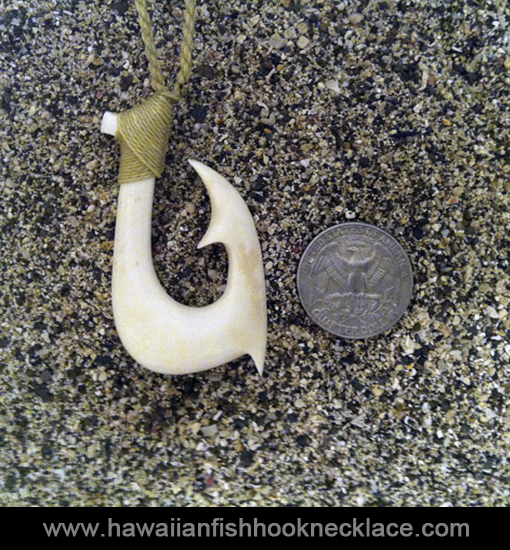 The Makau (Hawaiian fish hook) in the shape of the hook. 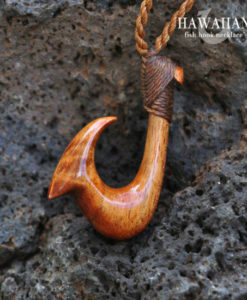 Please allow up to one week to carve and ship out. 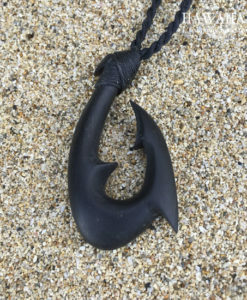 *Chord is adjustable to fit over all head shapes and sizes.